in just a few weeks, my new booklet for the taunton press will be published. 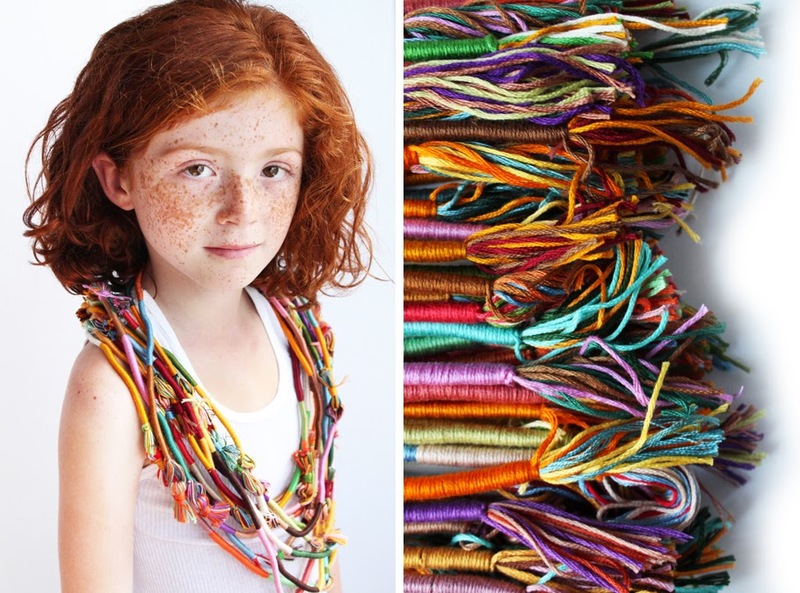 "friendship bracelets - 12 jewelry designs to make and share" is a collection of easy, colorful and fast projects with yarn and embroidery floss. i included a pair of earrings and a necklace as well. 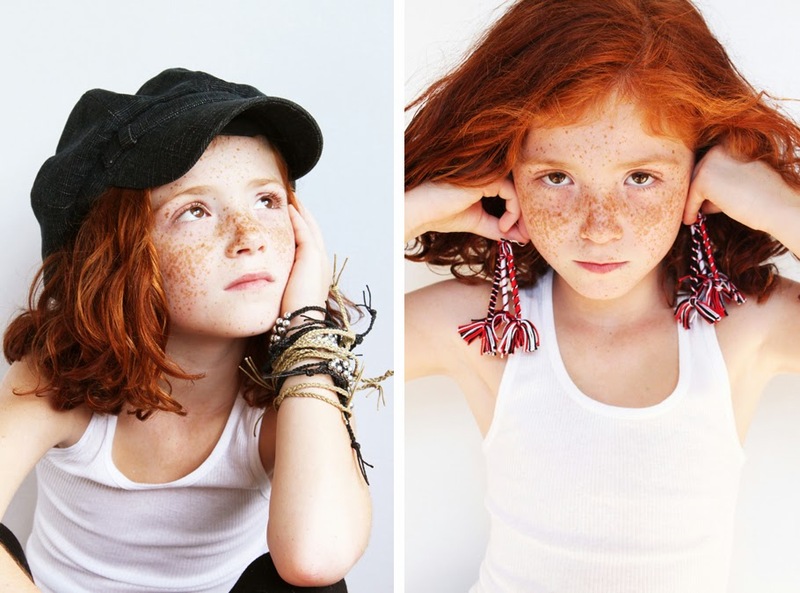 all projects were modeled by the gorgeous and amazing elise and juliet, let's hear it for the redheads! Friendship gifts are the best ways to prove that your friend means a lot to you and this is just perfect gift for my friend. 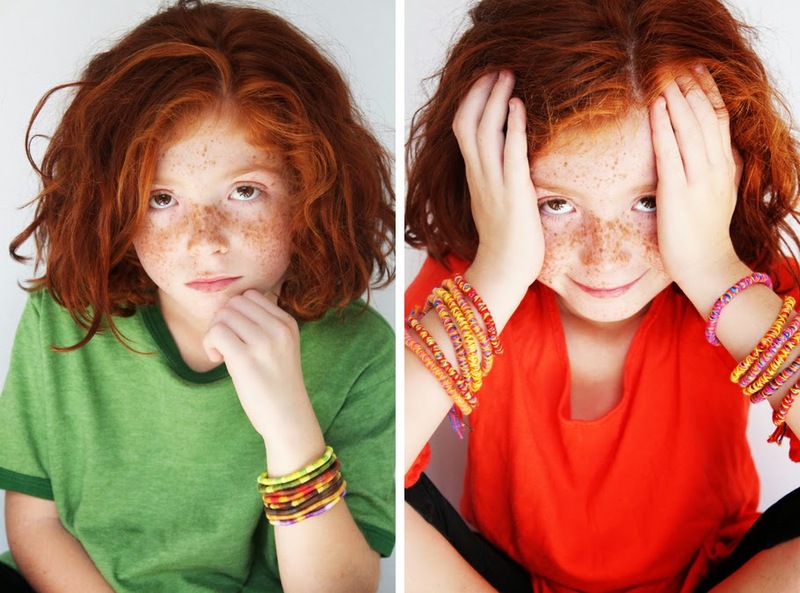 your friendship bracelets are unique and stylish. A beautiful Bracelets is being worn not only by women but also by men, it is a type of jewelry that being worn on the hand.